Feeding the poor and homeless is not only a responsibility but a good deed too. 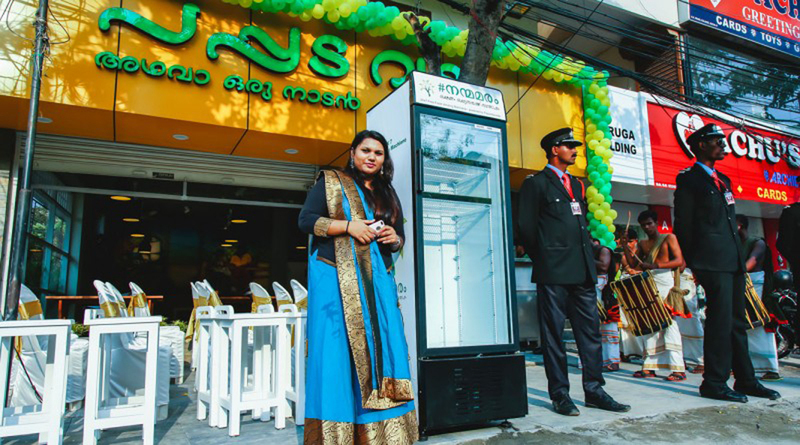 With compassion, restaurant manager Minu Pauline from India has put a fridge outside her tea cafe which remains open 24 hours for people on the streets. Where is this magical Fridge? 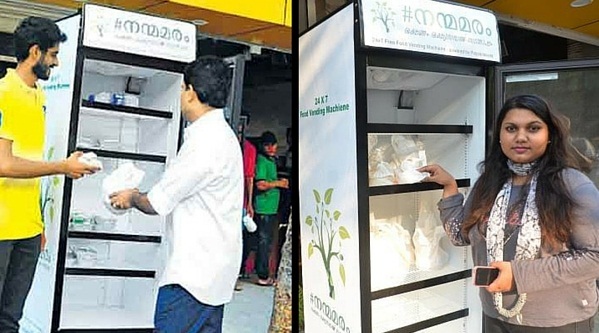 Those who are in need of a meal can grab food from this fridge anytime, and that too, for free! 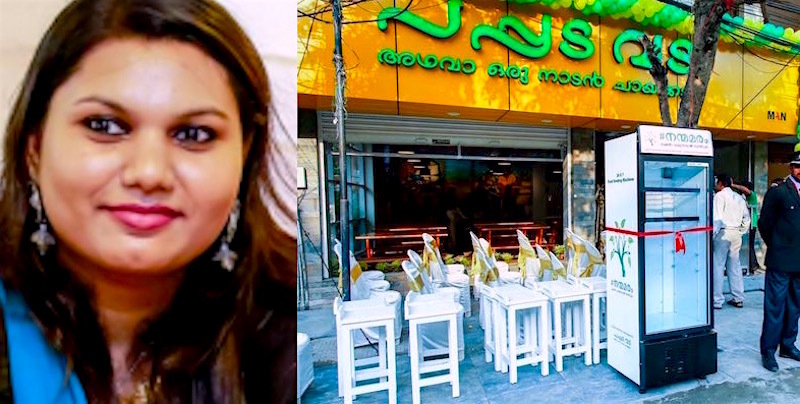 Located in Kochi, India, her cafe, Pappadavada, is one-of-a-kind because of the fridge that stocks up at least 200 meals every day. While she encourages customers and diners to donates their meals, Pauline herself, leaves 80 portions in this fridge. 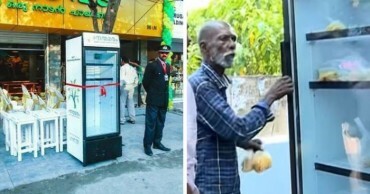 This fridge is aimed at bringing change in two ways; firstly, the poor and homeless need not dig through garbage for food. Secondly, her initiative will encourage community to not waste food and help feed the homeless people instead. 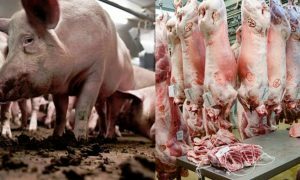 Did you know that nearly 33% of all food produced across the globe is either thrown to waste or lost? 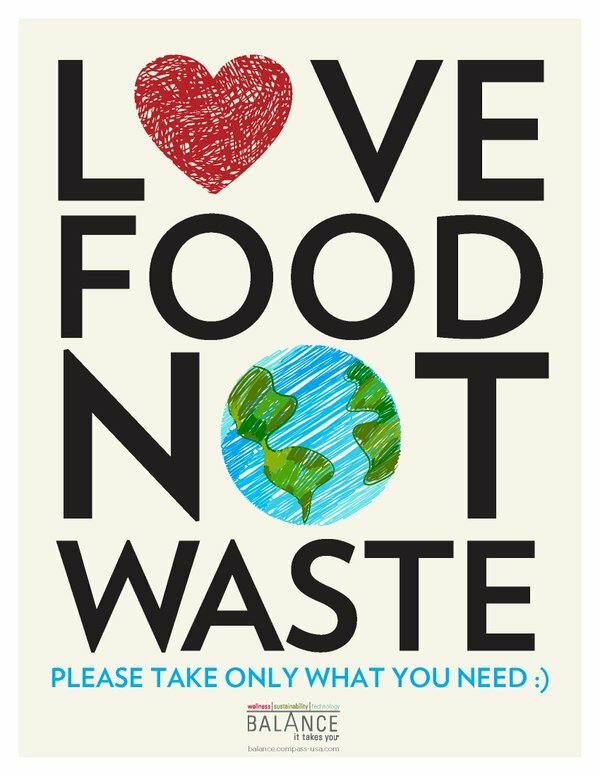 However, with an initiative like this, we can control waste of food, and facilitate its consumption in a useful way. 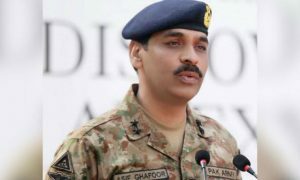 Earlier, Alvaro Saiz from Spain and an anonymous Saudi man have also been hailed for installing fridges serving the same purpose. This Is Why You Are Seeing That Strange ‘Encryption’ Message on Your Whatsapp!